We had just finished up our collection of Madtini cocktails for Saint Patrick’s Day when we spotted this drink posted at RecipeGirl.com. We’re a sucker for Mojitos all year round and this sounded too good to not try. 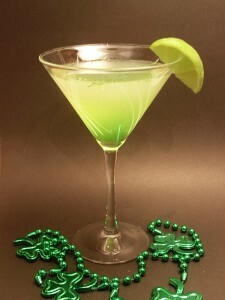 Check out the original Irish Mojito post at RecipeGirl.com.